I love a good subscription box. It all started with a 3-month subscription to Loot Crate I had gotten as a gift, and progressed into a faithful member of the Marvel Collector Corp, but now I've got a new one to add to the list-- Owl Crate. I know, I know. I'm super late to the party, but holy cow is this a great subscription box! I had heard some people talk about the service before, but I never really paid much attention or looked into it until I saw their booth at Book Con and the line to get to it was almost wrapped around an entire aisle. As a self-admitted book worm, I'm a little embarrassed it took me this long to hop on the bandwagon. 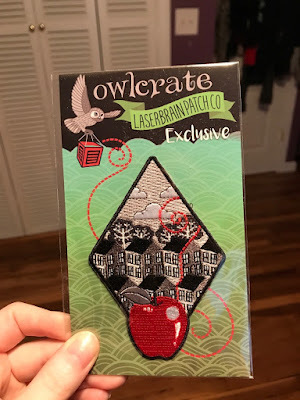 Like many other subscription boxes, each box has its own theme which the items inside correspond to, but unlike other boxes I've seen this one gives you the option of only buying that month's box which I loved. I didn't want to purchase a whole subscription just in case I ended up not liking what was sent, so just buying the June box was such a great way to test it out. Luckily, I ended up loving everything that was sent and I already purchased next month's box as well! 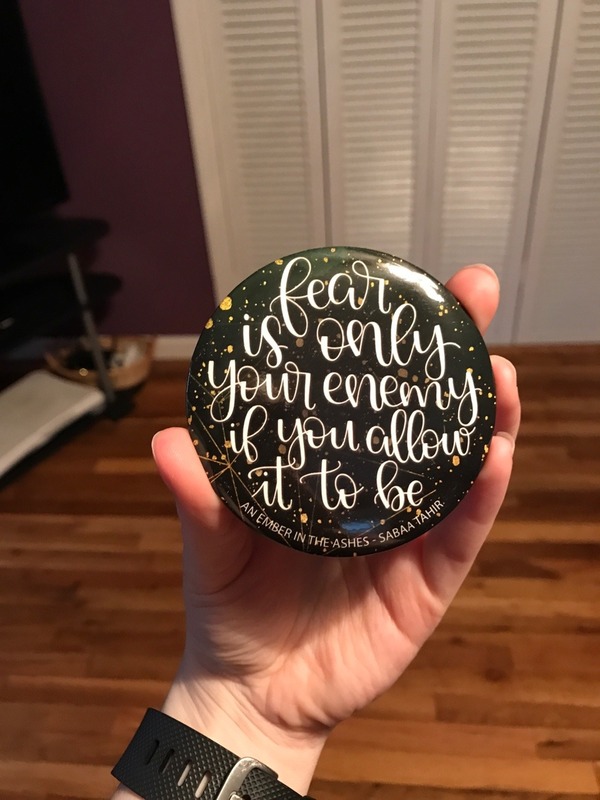 The first item I saw when I opened it was a Divergent inspired bath bomb made by Fizzy Fairy Apothecary. According to the little card that breaks down all the items, each bath bomb has a charm inside that sorts you into one of the factions. 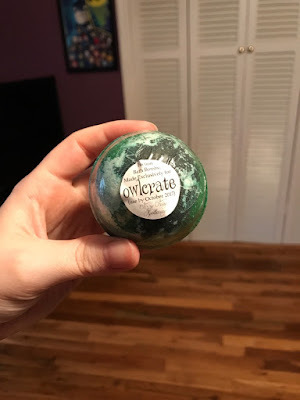 I can't wait to try this, I've only recently gotten into the bath bomb craze, so I'm excited to see if I'm Divergent or not. The next thing was an iron on patch from Laserbrain Patch Co. based on the novel The Giver by Lois Lowry. Which I'm pretty sure everyone had to read at school at some point in their lives. Next, I pulled out a magnet with a lovely quote from An Ember in the Ashes by Sabaa Tahir. I actually have never read this book, but I may have to pick it up now. 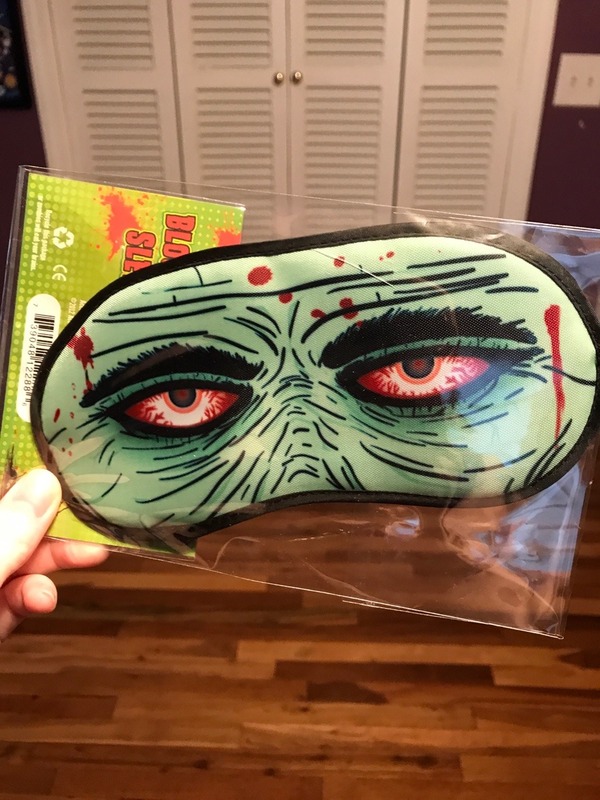 And it wouldn't be a "Make it out alive" box without something zombie related, and this sleeping mask was so great. I definitely think it was my favorite thing in the box. A great survival series was A Court of Thorns and Roses by Sarah J. Maas. Feyre was such a fierce character who was cunning and did anything to stay alive, and the whole series has quickly become one of my favorites, so this book mark was ace. 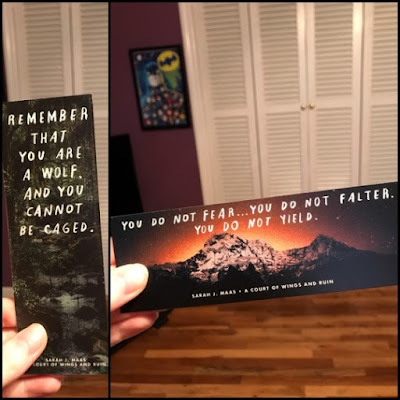 Plus, who doesn't love a book mark? Now, getting onto the books themselves. Since this was my first box, I'm not sure if you always get two books or just one, so I was impressed by that alone. Both sound really interesting and I can't wait to start them. The first one is called New World Rising by Jennifer Wilson and it's an edge of your seat, fast paced story about a girl named Phoenix trying to survive in a ruthless dystopian city. 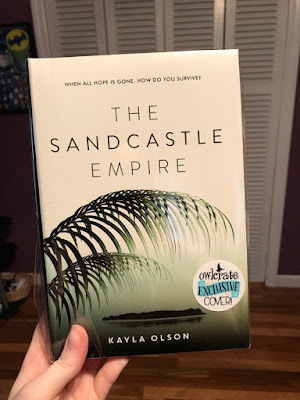 The other is called The Sandcastle Empire by Kayla Olson which is about a group of revolutionaries called The Wolfpack who've taken over the world and hold both people and resources hostage. 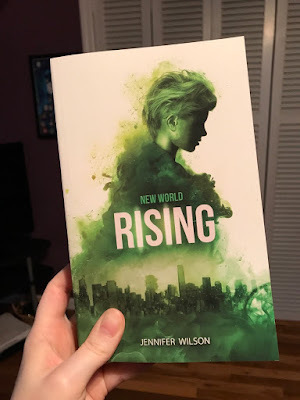 A girl named Eden knows a way to get to the small bit of neutral land that's left, called Sanctuary Island, and she'll do whatever it takes to get there. Only, once she and her friends make it there, one of them goes missing in the night and suddenly the island feels more deadly than the brutal world they left behind. Overall, I'm super happy with this box. Everything inside was high quality and well worth the price, which is very reasonable considering the amount of items you get (and definitely cheaper than other subscription services I've seen.) I can't wait to see what next month brings! 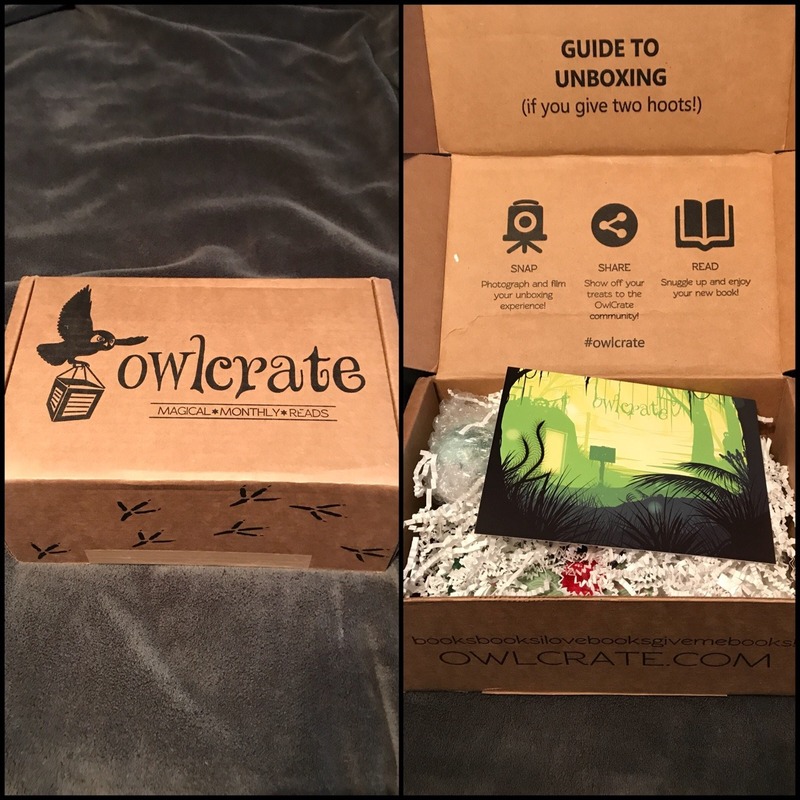 Has anyone ever gotten an Owl Crate box before? Or any other subscription box? Lemme know what you thought!